July | 2013 | Arthur in the Garden. 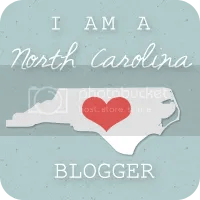 I grew up on the Southeast coast of North Carolina. The weather is humid and subtropical. The winters are very mild and the hot summer days are often followed by short rain storms. I did not realize how much the ocean breezes cooled the air until I moved about an hour-and-half inland to attend college. The summer air was so humid and thick you could cut it with a knife! 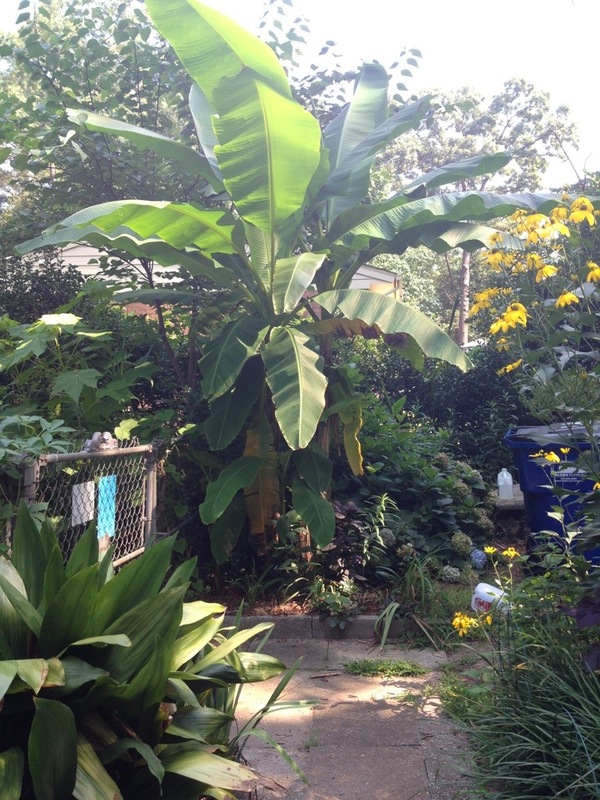 The good side, as a gardener, is I could grow so many tropical species down there! Now I am two-and-half hours from the coast and the winters are just a bit colder but not by much thanks to climate change. 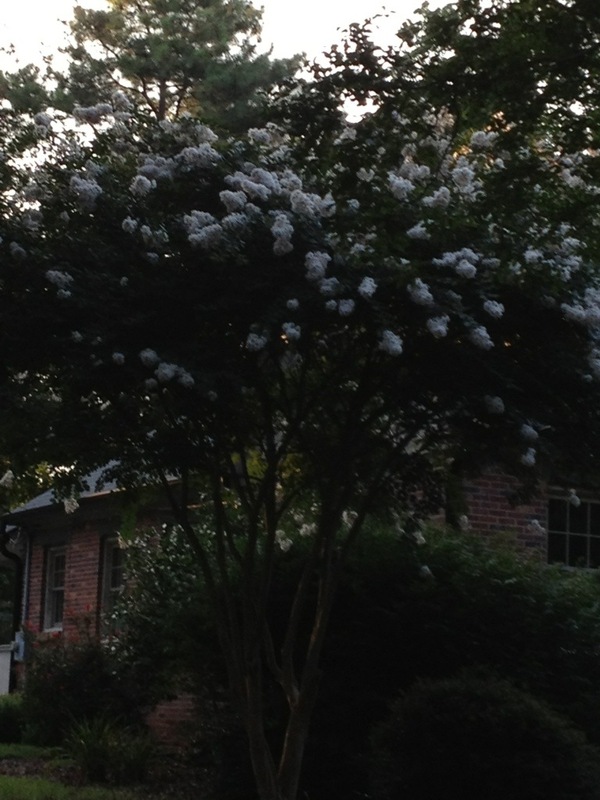 Crepe Myrtles are a very popular tree or large shrub throughout the South. The flowers originally came in shades of red and pink but now there are whites and lavenders and purples. There are also a few sections with burgundy foliage, also. 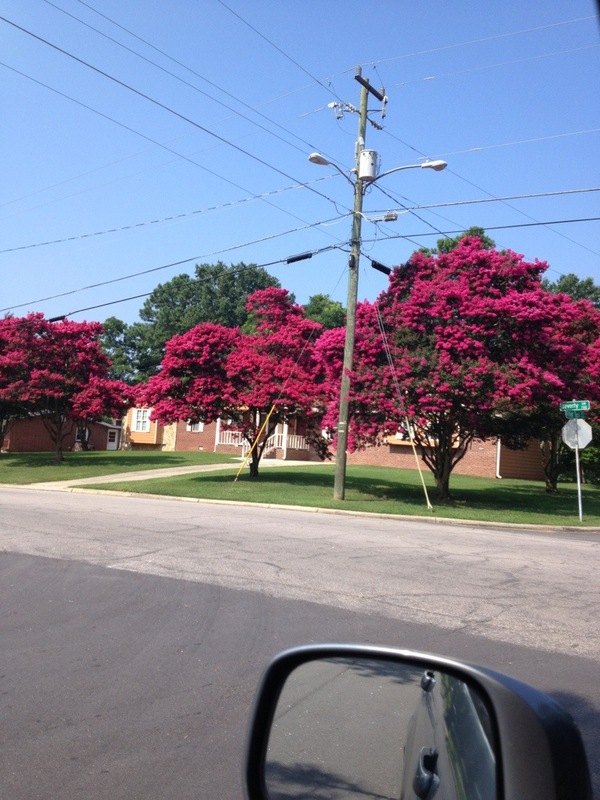 A few photos for Crape Myrtles around Raleigh, North Carolina. I call this color watermelon. These are in my neighborhood. 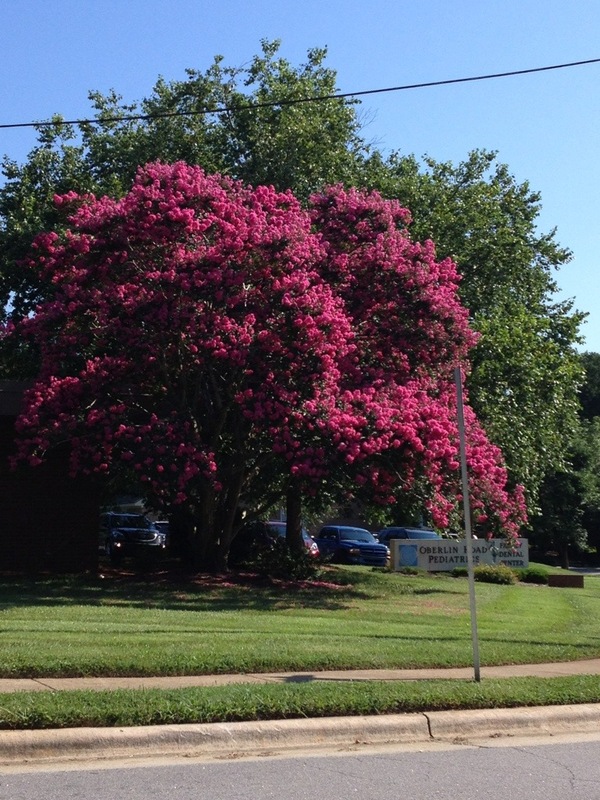 A pink Crape Myrtle in Cameron Village Shopping Center. A young group of mixed colors near Cup-A-Joe. 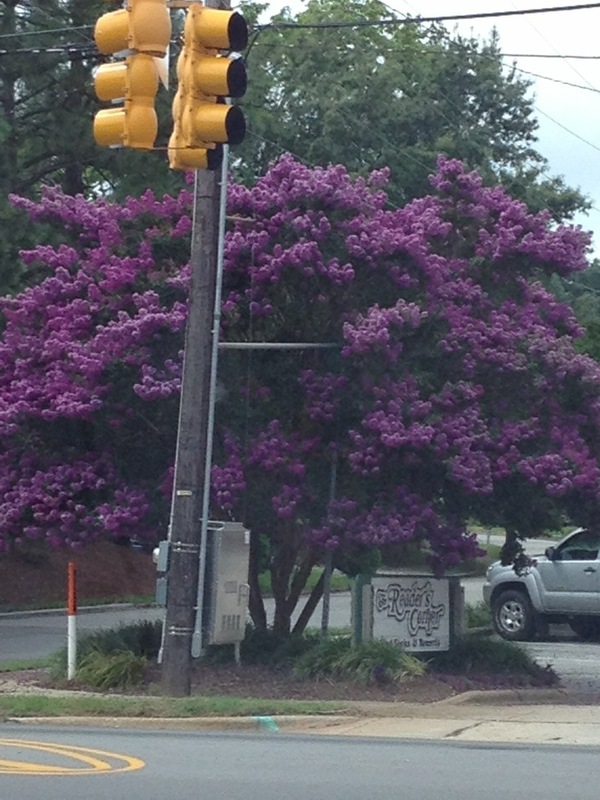 And a beautiful purple Crape Myrtle in front of The Reader’s Corner. This beautiful red one on Oberlin Road has a very nice shape. And a white one photographed late in the evening. 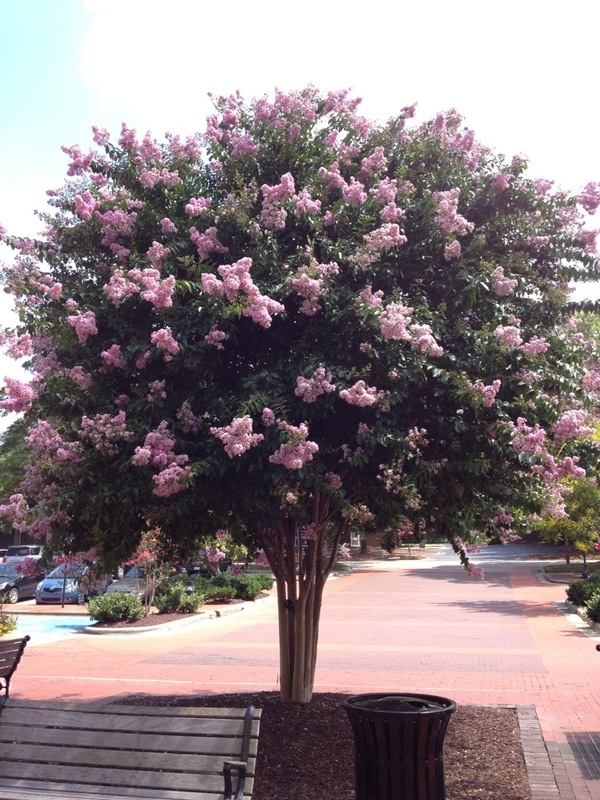 Crape Myrtles need to only be pruned to removed crossed limbs or damaged or low hanging limbs. 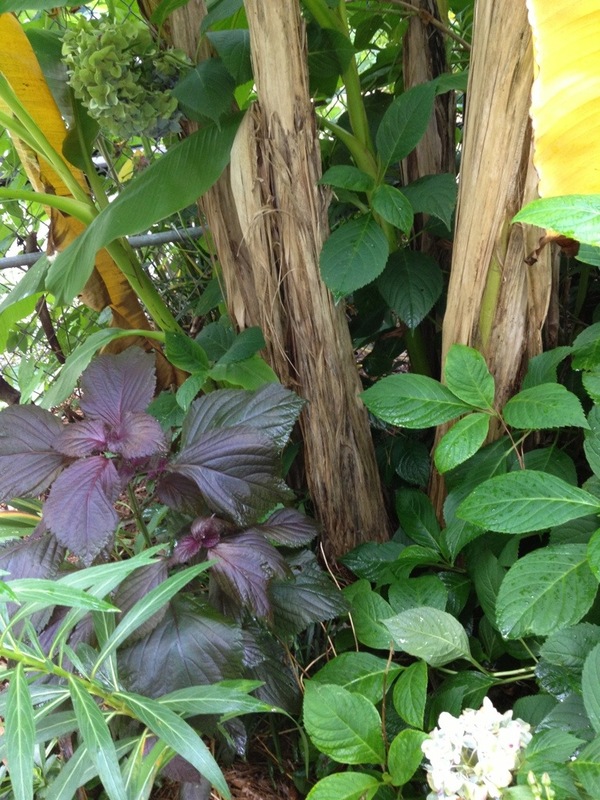 Some varieties have beautiful bark that can peel in beautiful strips which revel shades of red and brown. Unfortunately, most landscape crews do not know how to prune this heavy blooming plant. 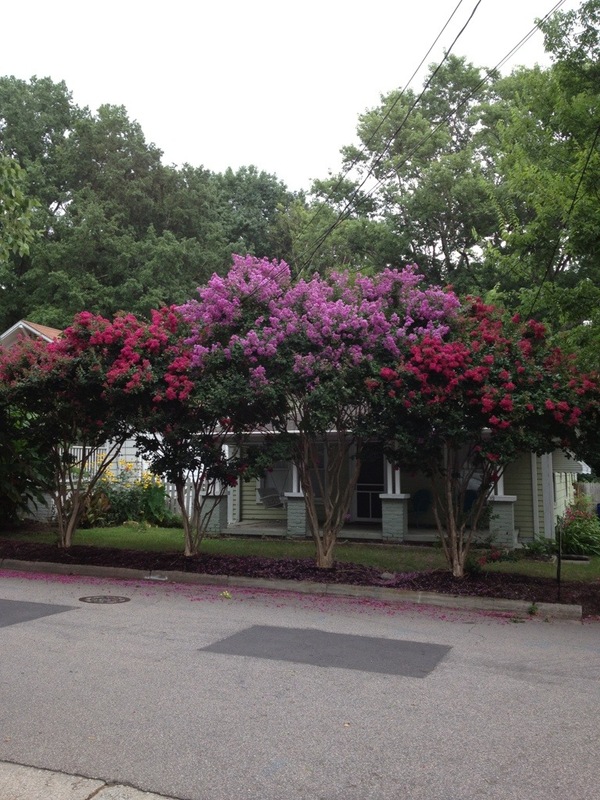 They tend to prune crape myrtles as if they are herbaceous perennials. This promotes an awful water- sprout type growth. 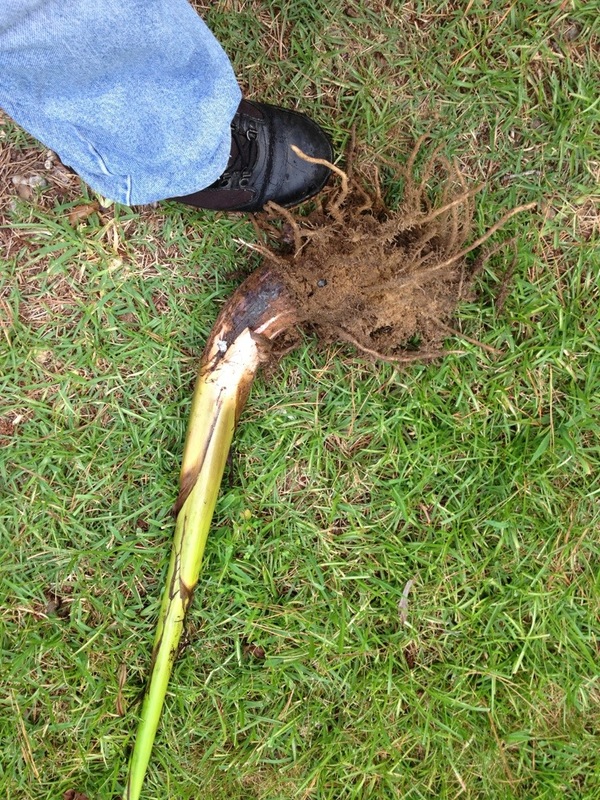 These are weak stems which may eventually split the main trunk where they are attached. This type of pruning creates a look of a pollarded tree. Its not attractive or healthy for any tree. Just say NO and don’t. No! No! No! 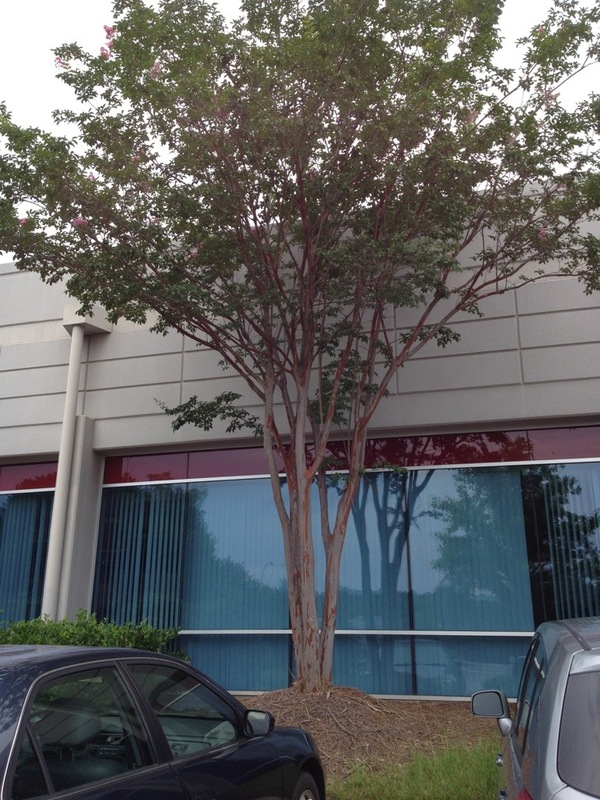 If you are in doubt that your Crape Myrtles need to be pruned. Just don’t do it. They will look better with a more natural shape anyway. 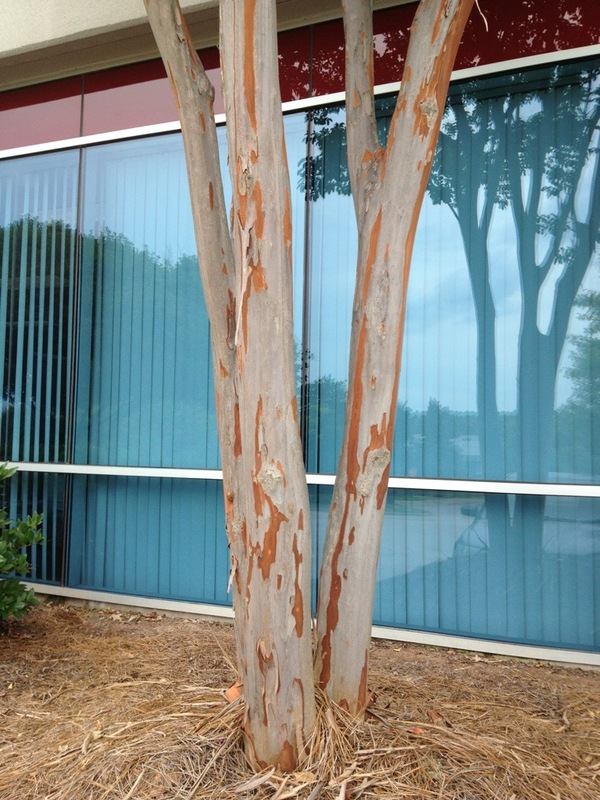 This is a properly pruned crape myrtle. This pruning allows the a more natural shape to develope which allows the beautiful and colorful bark to be seen. When I purchased new cookware last Fall the set included an egg poacher. 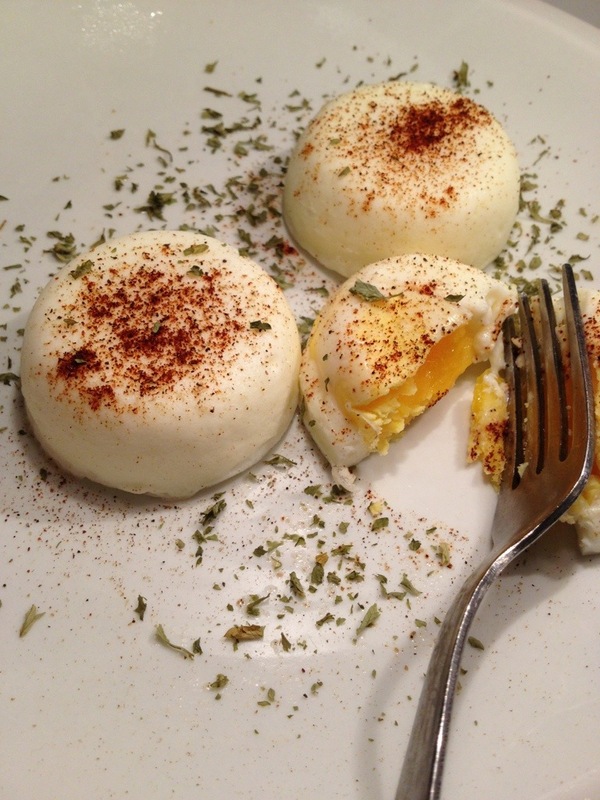 I have always liked the idea of poached eggs. 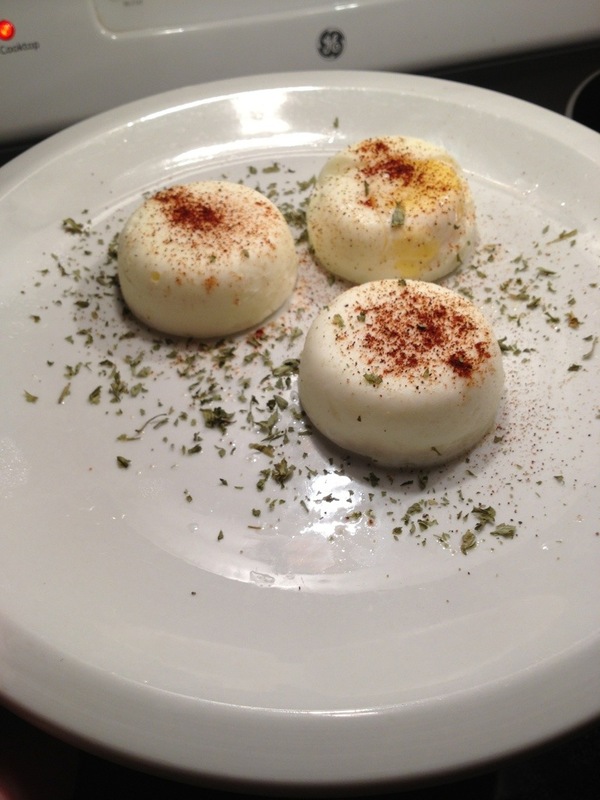 It seems healthier than frying and easier to eat than a boiled egg. It’s very easy with a poacher. The poacher sits on top of the pan of boiling water and is removable so the poached eggs are easy removed. 1) Fill the saucepan with an inch or two of water. 2) Fit the egg cups in the poacher which has been cleaned. Grease the cups with a little butter so the eggs will slide out easily. 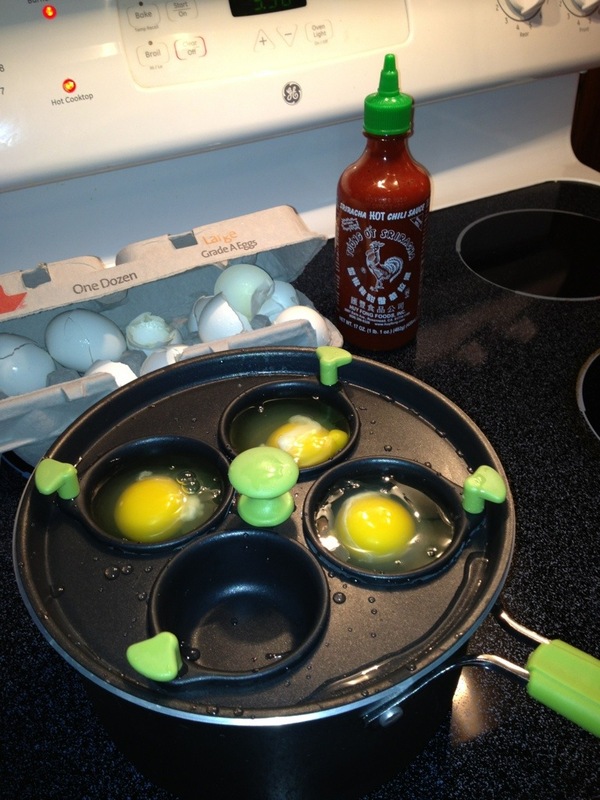 3) Crack the eggs into the cups. If you are not using all the cups fill the empty cups half way with water. 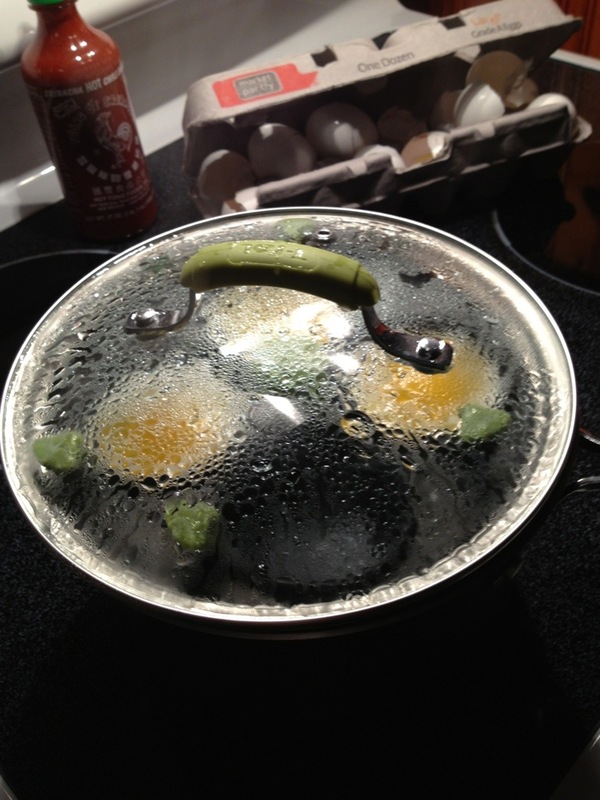 4) Bring the water to a boil then turn down just a bit. Cook 2 to 4 minutes. Two minutes will produce a soft yoke while four minutes will produce a hard yoke. 5) To remove the eggs, invert the cup onto a paper towel and tap the cup until the egg falls out. Server with Hollandaise sauce or hot sauce, or the Southern condiment of choice – ketchup! Early morning work in the garden. The hot and humid summers in the Mid-Atlantic states require garden work to be performed either early in the morning or later on in the evening. Temperatures have been in the 90s with humidity just as high. Gus usually wakes me up about 5:30 to 6:00 am to go out and do his business so sometimes I take advantage of that time to do some cleaning and other garden chores. 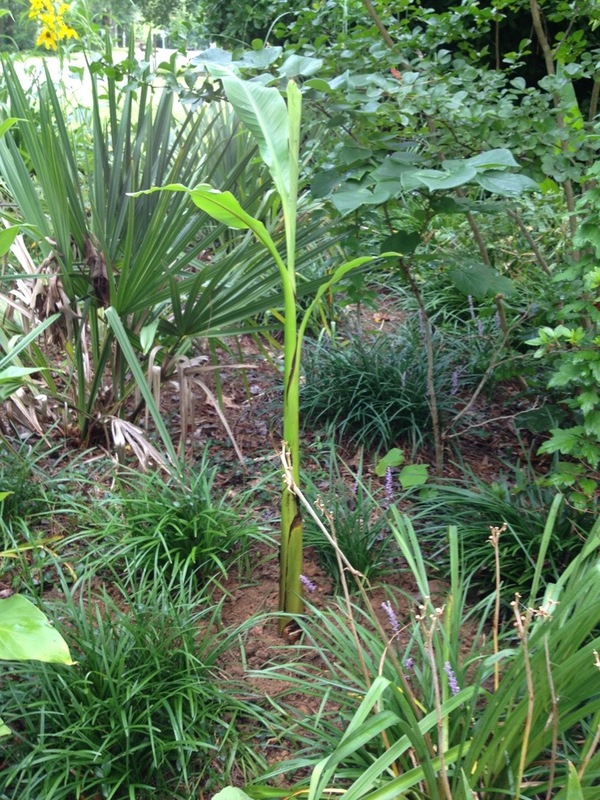 The Basjoo bananas are suckering profusely this year. I have removed several suckers and relocated them to other areas of the garden. 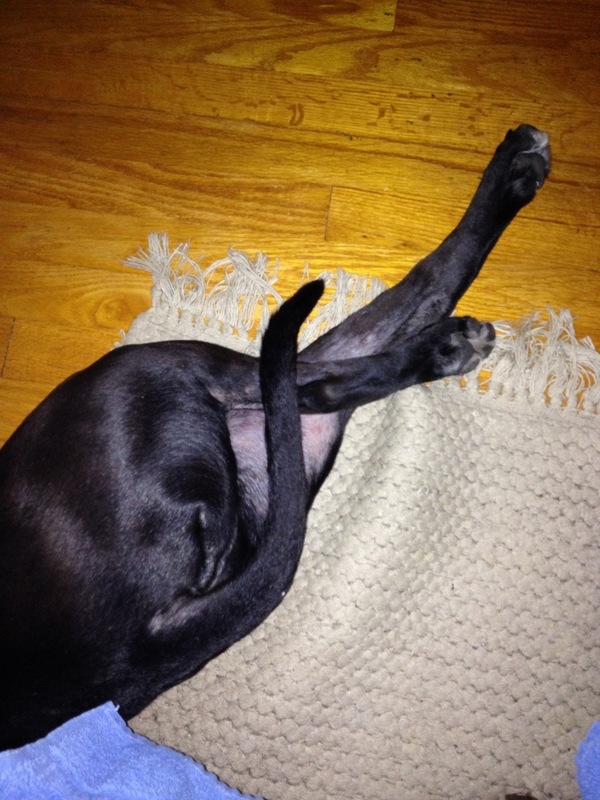 The rhizomes are large on this little pup! There are two kinds of suckers on bananas. One is called a sword put and have leaves when very short, and generally, but not always, are less vigorous and poor growers. The other is watersprout sucker. 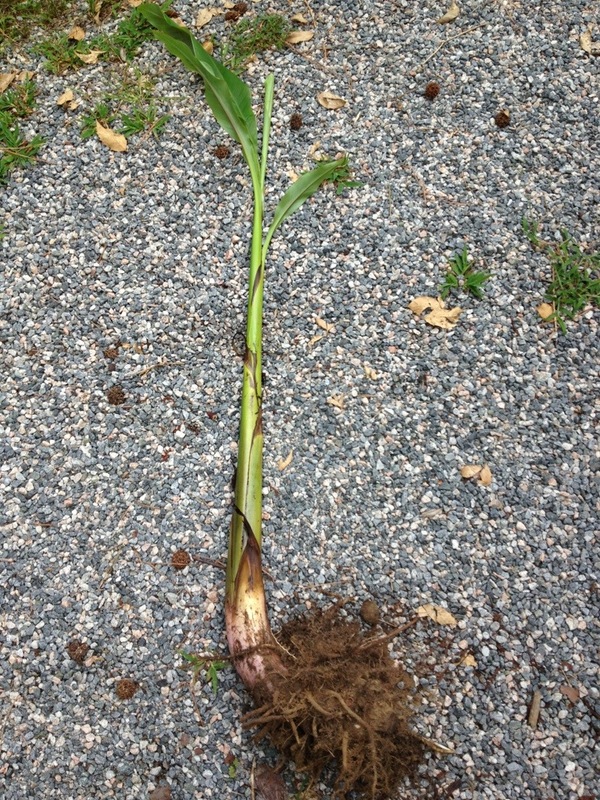 They have narrow leaves and large rhizomes. They grow 2-3′ before growing regular leaves. So this pup was moved out near the curb garden. He should do well out there as its hot but the ground is moist. 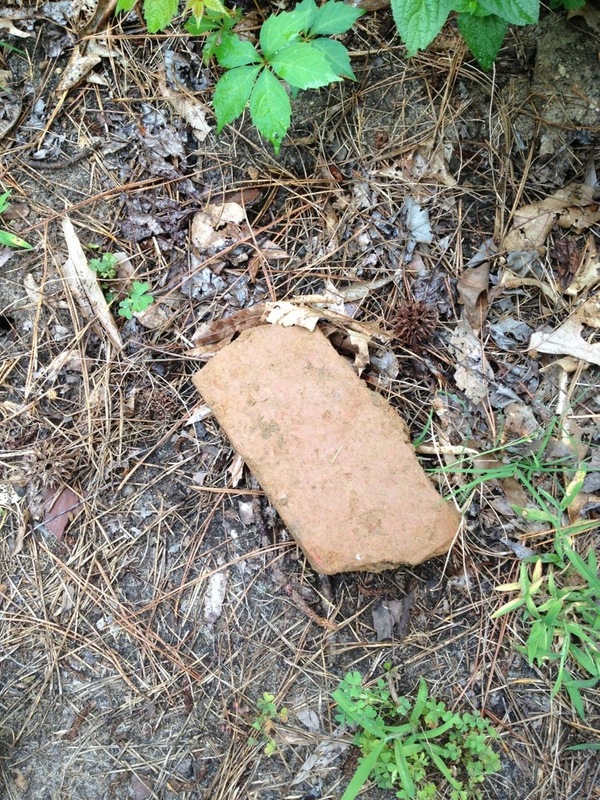 I am always finding objects when I dig in the yard of this 50 year old house. Many bricks and bottles and I think Ruby, the former lady of the house, either put a brick or a pipe next to every shrub or tree she planted!